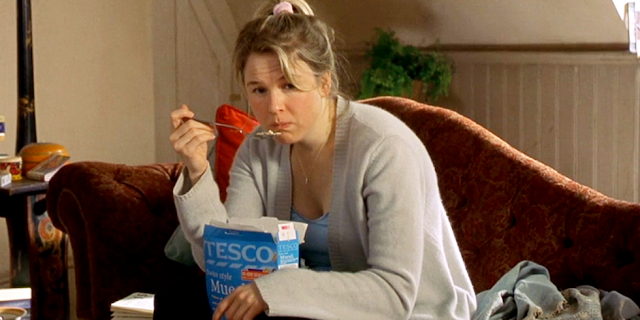 If you haven't already heard, Bridget Jones's Baby is finally hitting our screens this September (eek!). It's been a long time since Jones first appeared on our screens, so I thought I'd recap those times she said what every other female has experienced. 1. "Am enjoying a relationship with two men simultaneously. The first is called Ben, the other, Jerry." We've all been in a situation where Ben and Jerry are literally the only two men on the planet who can keep us company and tend to our chocolatey caramel needs. They don't change the TV channels or take up the whole sofa, either. 2. "It is a truth universally acknowledged that when one part of your life starts going okay, another falls spectacularly to pieces." It wouldn't be fair if life was going the way you actually wanted it to, would it? It's happened to the best of us - just as one thing starts going perfectly, another thing has to crumble. It's just the way life works. 3. "New Years resolutions: drink less. Oh, and quit smoking. Ooh, and keep New Years resolutions!" Ha. New Years resolutions aren't actually for keeping. Does anyone actually maintain that diet all year, or really become more productive? If you have, then very well done. I envy you. 4. "I was in London at a party last night so I'm afraid I'm a bit hungover. Wish I could be lying with my head in the toilet like all normal people." If you haven't had to go to a sophisticated family event while feeling like your going to throw up all over your Great Uncle's shirt, what have you really been doing with your time? Hungover family events are hands down the worst. 5. "Instead, I choose vodka." Enough said. Sometimes you just have to choose vodka. Is a diet really a diet if you don't binge-eat every unhealthy item in your house before you start? Just to get it out the way, really, so you're not tempted. Oh bugger it, start next Monday instead. Similarly, read my '8 Times Carrie Bradshaw Got It Very Right' post! I can not wait to see Bridget Jones movie, I enjoyed all the previous ones. I have never watched this but I have heard a lot about it. And who does not love ben and jerry? 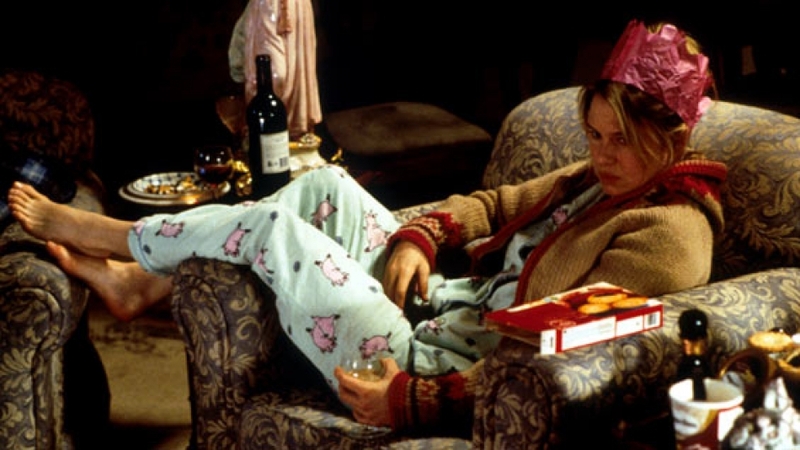 I absolutely love Bridget Jones and can't wait for the new movie! So relatable! Can't believe I've never seen it - I need to get on that! I always get stern looks from my friends when I say I have never been a fan of Bridget Jones maybe it's because I have never related to her like I guess a lot of women do. 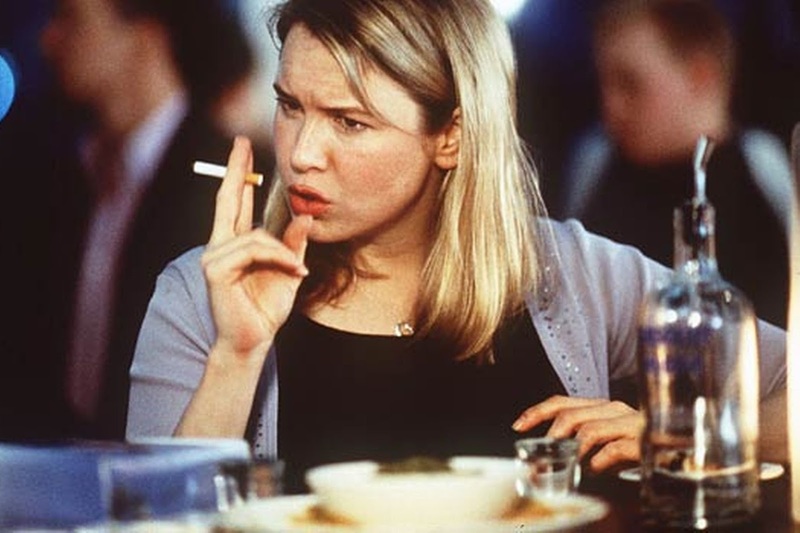 I love Bridget Jones and I can't wait for the new movie. Lovely post. Haha, I can definitely relate the the Ben and Jerry's one. I love these films. 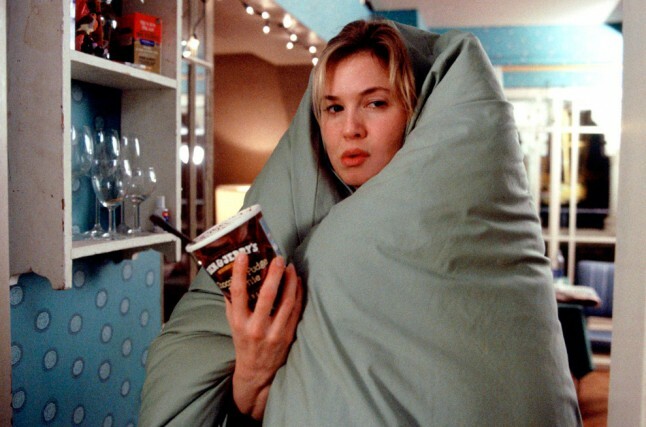 I love Bridget Jones and find my life to be increasing like hers! I did love the first two films so am looking forward to the next one!!!! 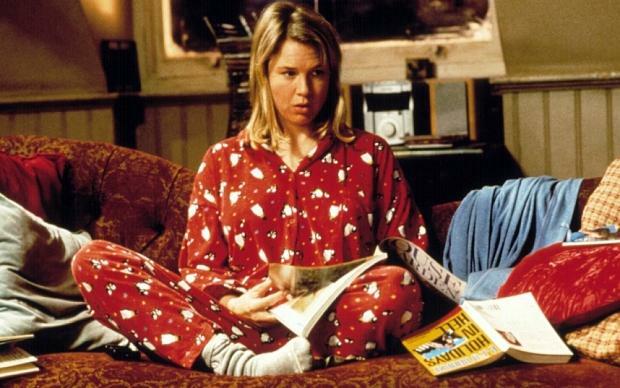 Bridget Jones is my FAVOURITE film, I must have seen it at least 50 times. Can't wait for the new one!